Shane's practice is primarily in litigation with an emphasis on product liability, utility law, transportation law, insurance coverage litigation, insurance defense and commercial litigation. 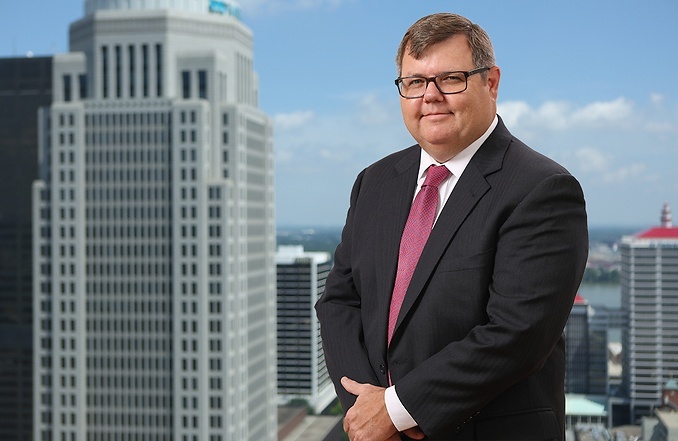 He has handled product liability matters for clients in a variety of industries, including medical device manufacturers, industrial machinery, pharmaceuticals and consumer products. He has represented insurers in large loss UIM and UM claims. He has handled numerous utility negligence matters, ranging from premises liability to electrical contact and electrocution cases. He has advised insurers and insureds on insurance coverage matters. Additionally, he has experience serving as local and regional counsel in large litigation matters.